THE AUTUMN EVENT SEASON IS UPON US! Are you a start-up? 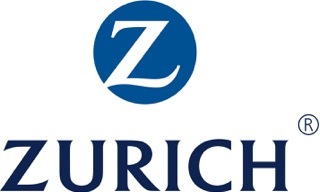 Don't miss your chance to enter the Zurich World Innovation Championship. Scroll down to see full details. Forwarded to you by a friend? If you're not signed up to this mailing list, do so here. The Law and Property sectors are experiencing their own waves of innovation and being disrupted in exactly the same way that InsurTech is changing the way we transact insurance. This event will examine some of the innovations emerging from LawTech and PropTech and how they are affecting insurance and each other. We will look at how they are changing the nature of risk, the smart ways in which each are using data, analysing documents, using smart contracts and finding better ways to finance. 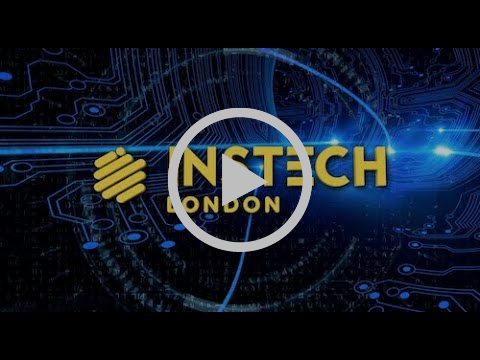 More than anything, this event will illustrate the importance of looking beyond the narrow realm of InsurTech to see how insurance is going to change and be changed. The event is made possible by the kind joint sponsorship of DAS, the UK’s leading legal expenses insurer and DWF, the international legal business reknowned for innovation. We will hear, amongst others, from the likes of Signaturit, CourtQuant, Orbital Witness, Thirdfort, Shepherd FM and Leverton Ai. 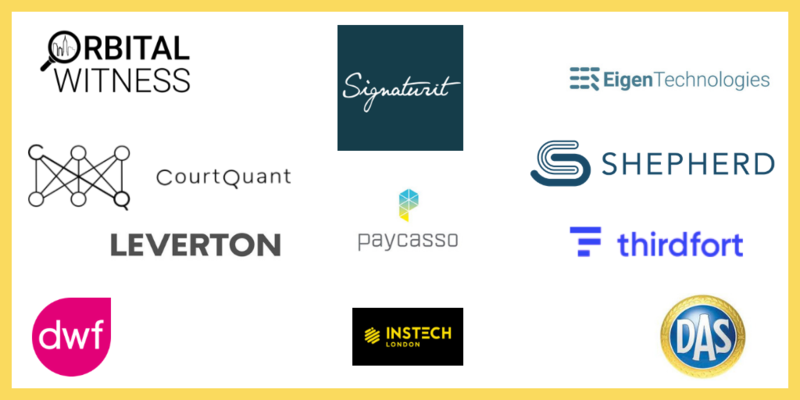 Thanks to generous sponsorship from Illumio, we're bringing together some of the leading companies providing services to corporates to manage and protect their cyber exposure. This event will be relevant for CISO, CIO and COOs interested in learning more developments in this area, and for those underwriting and managing cyber accumulations at insurers. Companies presenting include Illumio, Cybercube, Kovvr, NTT and Liberty Speciality. They're calling on established insurtech start-ups with an existing and differentiated product or service - start-ups with innovations in the fields of mobility, smart homes and buildings, digital health and financial planning are welcome! 2018's the year that everyone needs to understand insurtech. Don't let your colleagues get left behind - forward this to them so they can sign up here. As ever, get in touch if you want us to share your news or request.